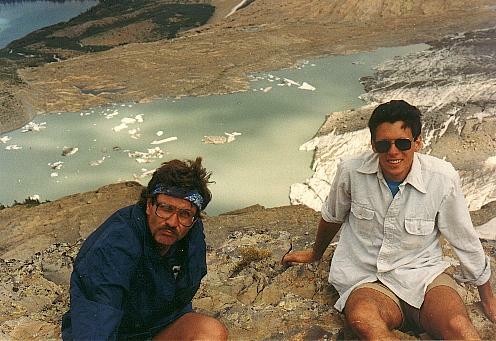 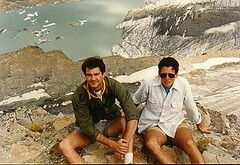 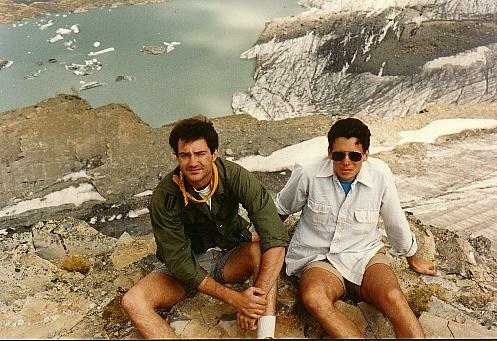 My first trip to Glacier National Park, 1988.
Who are these young punks? Grinnel Glacier Overlook. 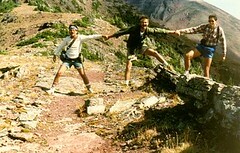 On the North Kaibab Trail, between Phantom Ranch and Ribbon Falls, Grand Canyon National Park, October 2007.